National-approval info available! Manual available for download. The LOGO! 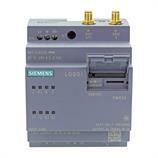 CMR2020 - 6GK7142-7BX00-0AX0 communication module from Siemens allows the user to control the LOGO! 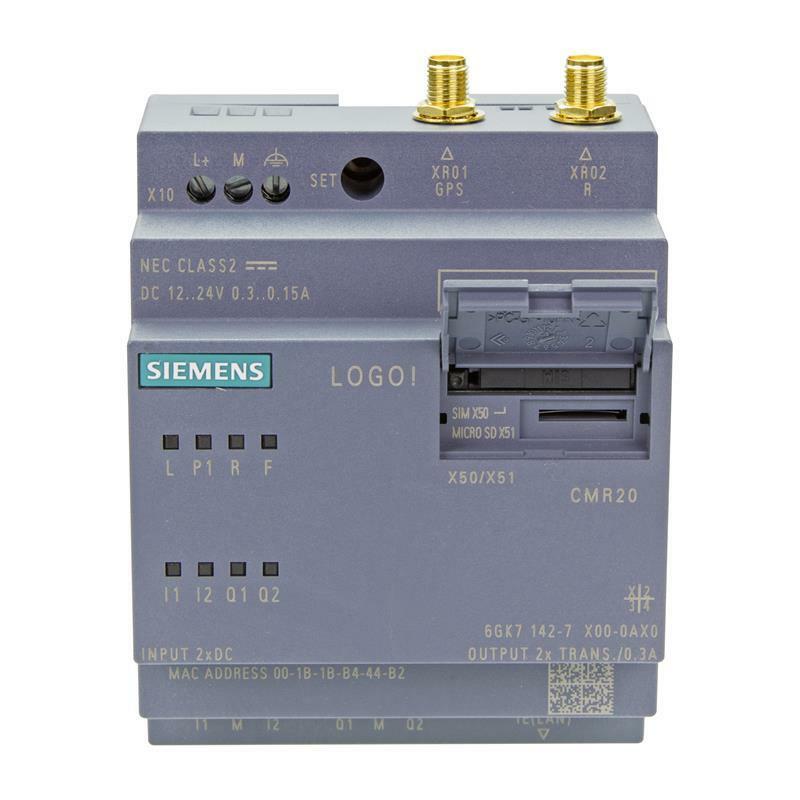 0BA8 series logic module via SMS commands from a mobile phone and receive alarms and status data also. After inserting a SIM card, the CMR2020 - 6GK7142-7BX00-0AX0 communication module can communicate as a participant in the respective mobile network. The connection of the CMR2020 communication module to the LOGO! 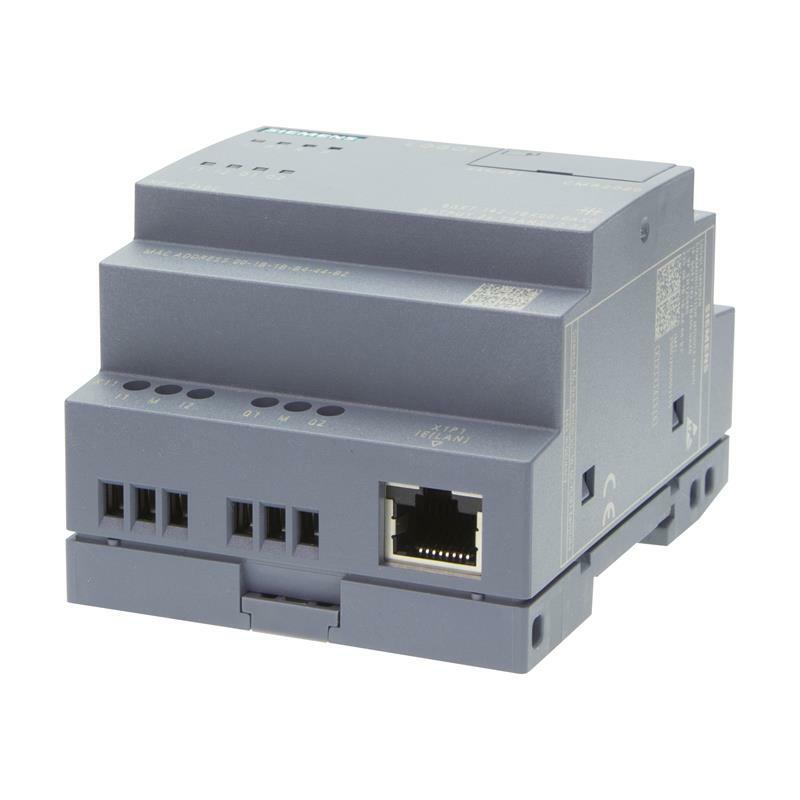 basic module is accomplished via the integrated Ethernet interface. In addition to the programming, a list of mobile phone numbers can be stored which have access to control the unit and receive alarms and data. Additionally, with the GPS antenna connection, the LOGO! 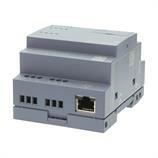 CMR2020 module can be used to monitor the current position of containers or truckloads. Furthermore, a time-synchronization can be established with the connected 0BA8 modules based on time-of-day information from the mobile service provider or the GPS signal. The extensive applications of the CMR2020 communication module and the LOGO! 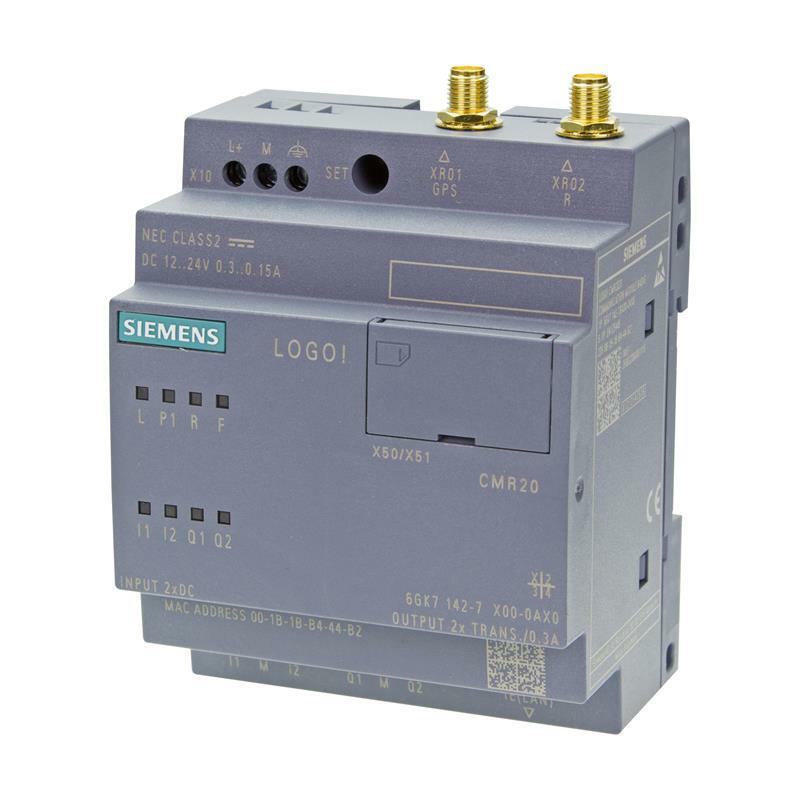 8 series extends beyond just control tasks in building management technology to include simple control tasks in industrial and municipal applications such as control and monitoring of pump stations or level monitoring. 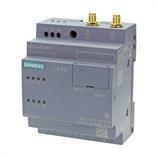 The CMR2020 can be used as a stand-alone unit as well for simple control functions.